Get a good buzz going! 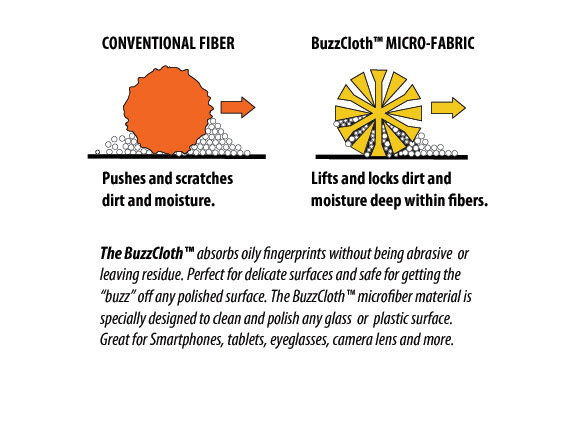 Vote on the next BuzzCloth™ design VoteNow! 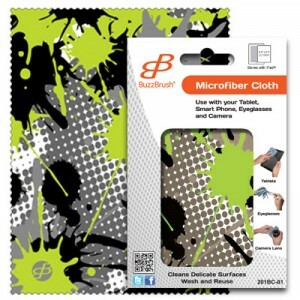 Works on tablets, Smartphones, monitors, eyeglasses, camera lenses, and more. Designed to store with your iPad. SKU: 201BC-01 BuzzVader. 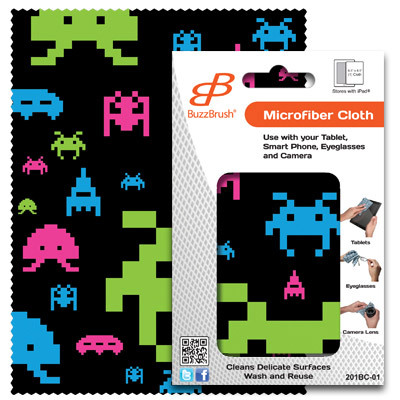 Category: BuzzCloth. Shipping and applicable sales tax will be added at check out. Product will arrive within 10-14 business days.